Its an above average Govt. technical college for UG course. However, It's overall a good college. This college has work potential to improve its infrastructure and it should. be improved. Management is depends upon ministers of bihar they only promises but not fulfill their promise due to their own problems. Gaya Engineering College, in Gaya was formerly named 'Magadh Engineering College (MEC)' from 1980 to 1994; now it is a public institute under name 'Gaya College of Engineering (GCE)'. The college is approved by AICTE and is affiliated to Aryabhatta Knowledge University in Patna. GEC currently offers under graduate (UG) courses in four streams of engineering and also some vocational courses for employment generation. It is entirely governed by Govt. of Bihar under administrative control of 'Department of Science and Technology, Government of Bihar'. The college is surrounded with lush green and is free from pollution. Bihar State Highway-4 Shrikrishnanagar locality near Nau Mile on the outskirts of Gaya district, about ten km from the main town. 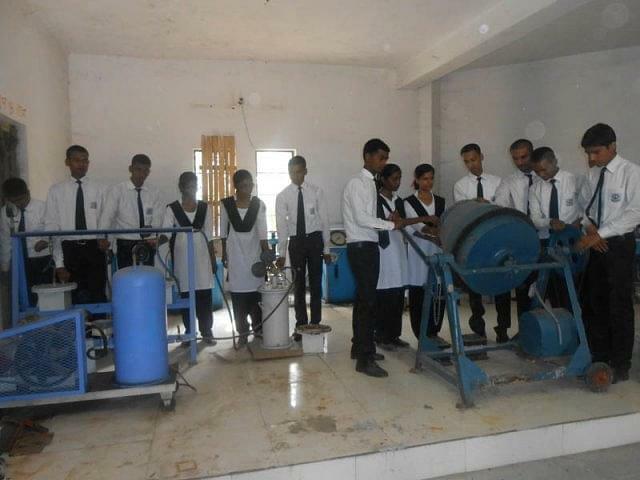 Why join Gaya Engineering College? Dedicated in Manpower: The main aim of the college is to produce dedicated manpower in disciplines of engineering, technology and social science through quality course and teaching. One of Growing Tech College: GCE backed by highly qualified faculty and quality infrastructure, is the fastest growing tech college. I got 601 rank in BCECE.